Accessorise your adventures with the Balaclava Wool Buff. Like the Original Buff, but constructed to closely fit the head and neck, with snowboarders, skiers and motorcyclists in mind, and made from pure Merino wool, a naturally soft, elastic fibre that provides exceptional thermal regulation. This stretchy tube of fabric is very versatile. It can be worn under a helmet or on its own; around the neck or pulled up to cover the head and ears as well. 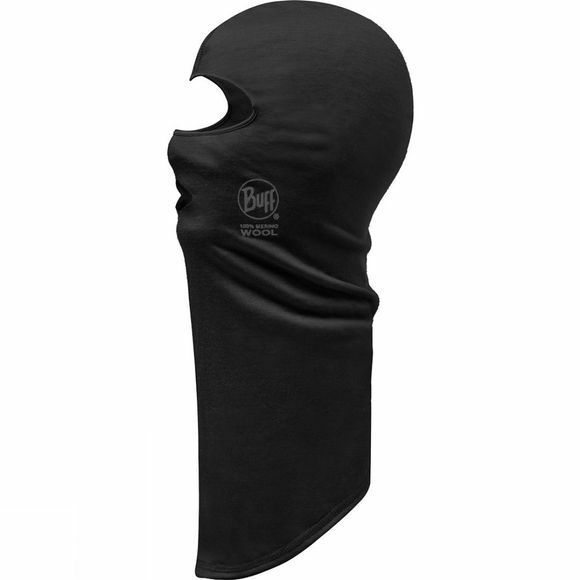 The cylindrical construction has no irritating seams at the neck and a flatlock seam over the crown, making the Buff comfortable to wear however you choose to use it.